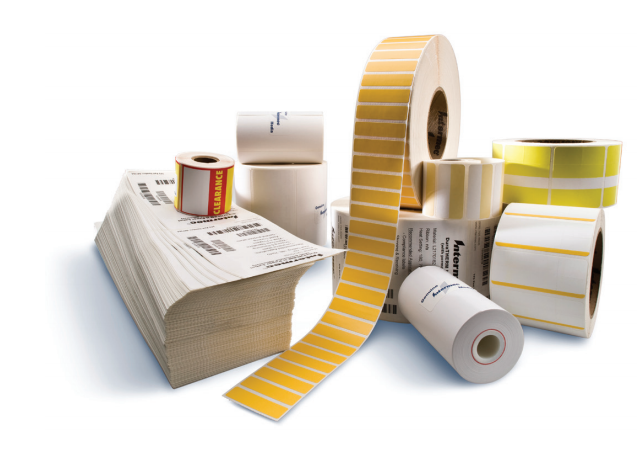 As a leading manufacturer of label printers and media, Honeywell provides a wide range of label materials to meet any need. When it comes to direct thermal printing the Duratherm series provides cost-effective printing with various levels of durability, from uncoated paper to top-coated synthetic labels. Without the need for ribbon changeover, Duratherm products are easy to use and demand less operator intervention. Duratherm labels have been designed for use with both visible and infrared scanners in indoor applications with high humidity, high surface abrasion, at demanding fast print speeds. 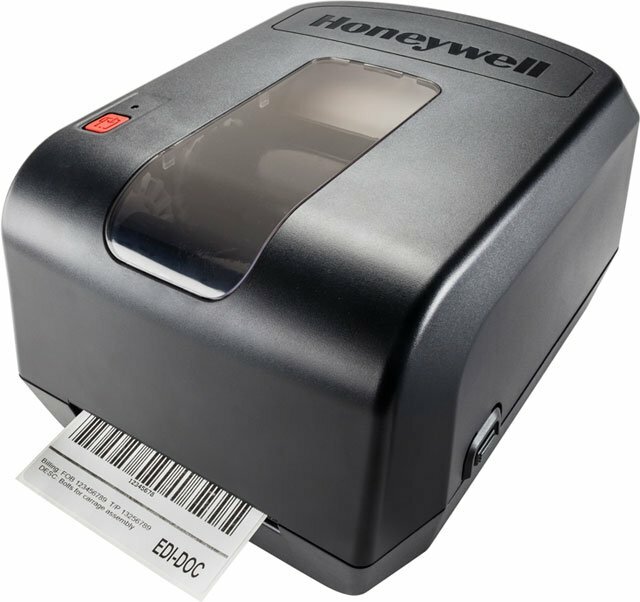 In addition to being a high quality label, when you exclusively use Honeywell media with Honeywell printers, their Free Printhead Replacement Program offers significant cost savings. Duratherm Receipt – A direct thermal paper that provides excellent print quality. 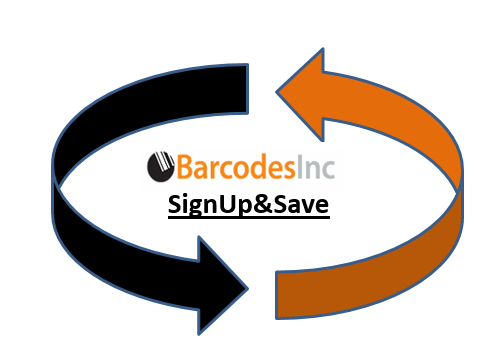 Well-suited for most general receipt applications, most notably for use in portable thermal printers. Duratherm II Label – A general purpose direct thermal paper label that delivers high-quality, cost-effective printing.Duratherm II is recommended for most general use applications where exposure to chemicals and moisture is not anticipated. Duratherm II Tag – A general purpose paper tag providing high-quality, cost-effective printing.Duratherm II Tag is recommended for applications where labeling is not suitable. 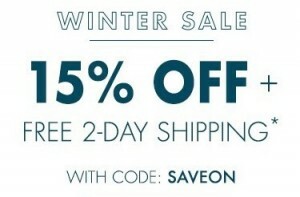 This product resists curling, even in high humidity environments.